This rustic barn wood towel rack as seen on best-deal.com with hooks mounted on barn wood has been popular in our store. This listing is for ONE barnwood towel rack with 5 hooks of your choice. 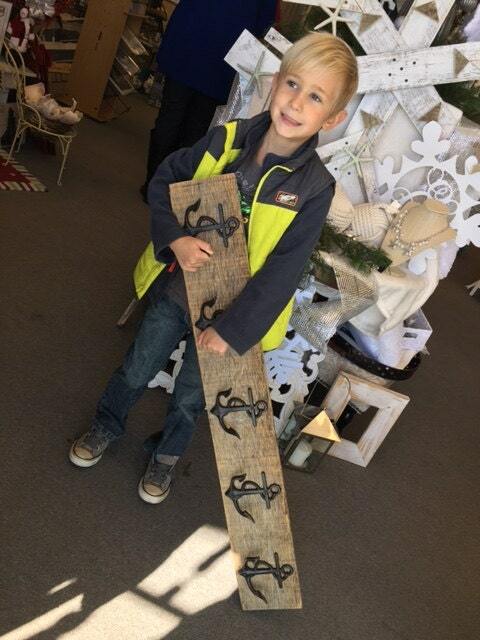 The dimensions of this sturdy handmade wooden hook board in this listing are 31"-33" long, 1/2" high, and 2" deep. This item comes with 2 ring type hangers already attached on each end in the back for easy hanging too. 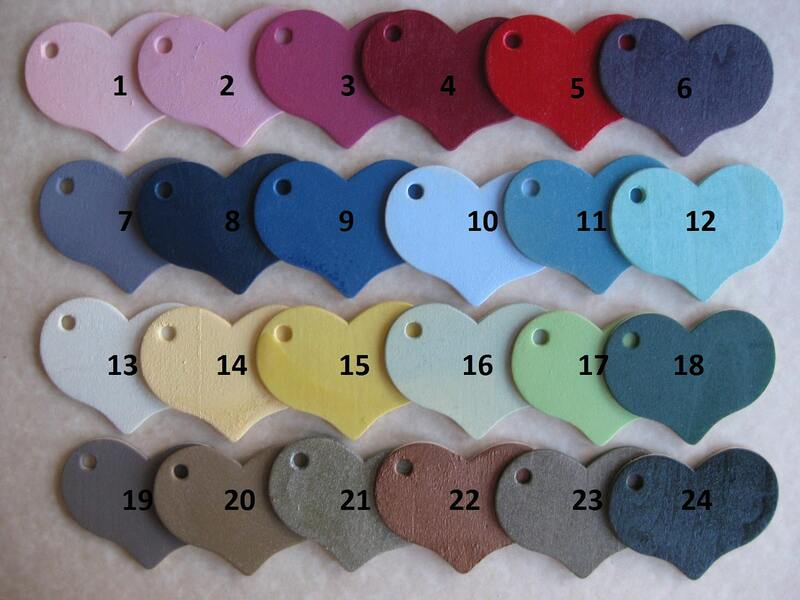 4. what color hooks, and do you want them distressed or not. If you like this look, check out our barnwood furniture, end tables, headboards (for pickup only), and our other mounted and unmounted hooks, on painted pine, reclaimed barn wood, or as a stand alone hangers. Convo us with ?s. 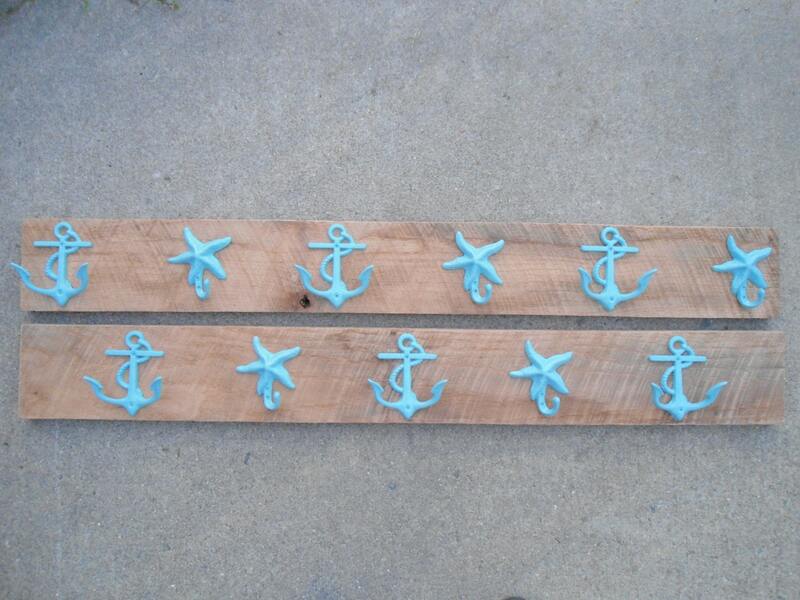 This design, nautical hooks on barnwood/painted wood is our original design, originating in our shop (formerly known as "riricreations") in 2010 here on etsy. Please do not copy. 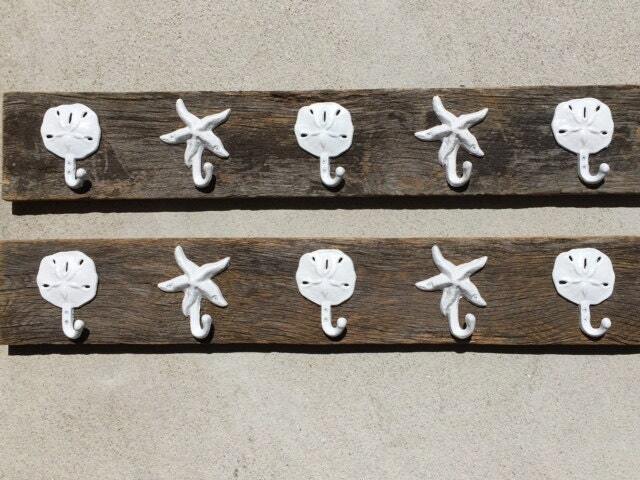 Great towel rack, perfect for our beach themed bathroom! I just love it! Great seller, safely packed and good delivery! Would recommend! Thanks! Love it! Made exactly how I requested! Thanks! 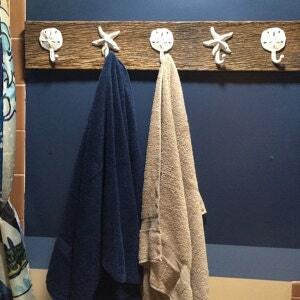 Excellent towel rack!It's simple, rustic, good quality materials (I have the reused barn wood with white starfish and sand dollars), and it's perfect for my bathroom. I was able to request exact measurements for easy installation. Thank you so much! Love this item, seller was super responsive. Can't wait to hang it in our beach home.